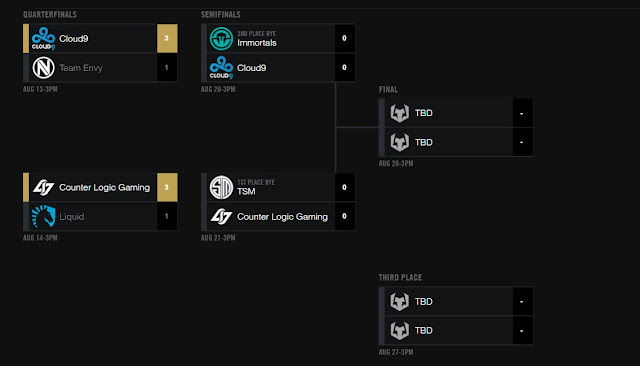 Following last week's Quarterfinals, the 2016 NA & EU Summer Playoffs continue this weekend with the Semifinals stage! 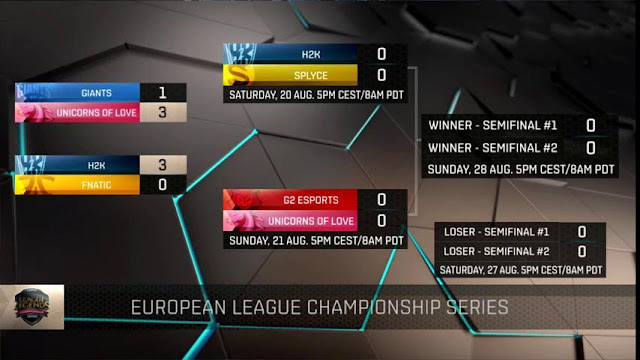 After a nine week season of normal competitive play, the 2016 NA & EU LCS Summer Split playoffs continues this weekend with the Semifinals stage! Both regions will have two best of five matches at each stage of the playoffs, leading up to the finals matches on August 27 & 28th. 2016 EU & NA Playoffs Semifinals will be played on patch 6.15. Things kick back off on August 27th with the third place match, followed by the finals on August 28th!